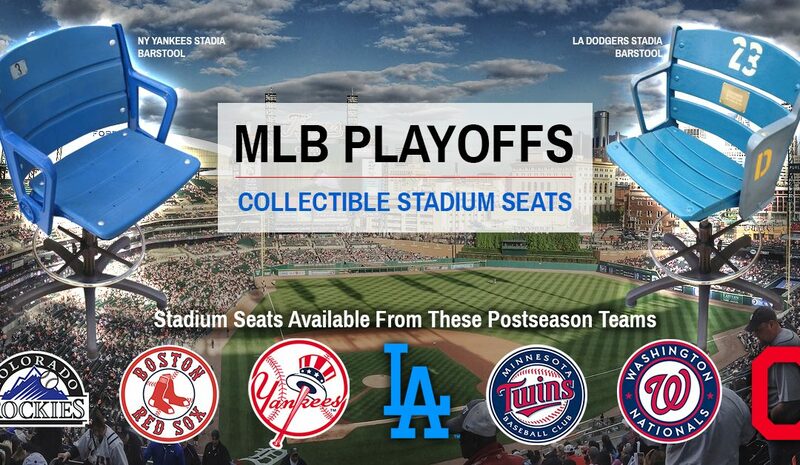 The New York Yankees earned their position in the postseason as a wildcard and by beating last year’s World Series competitor, the Cleveland Indians. 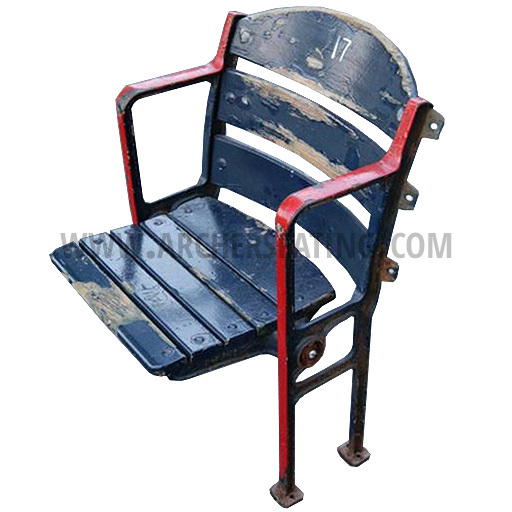 We offer Yankees fans many options for great ballpark/stadium seats, such as the Original Game-used Yankees Stadium Seat or as a barstool or rolling office chair. 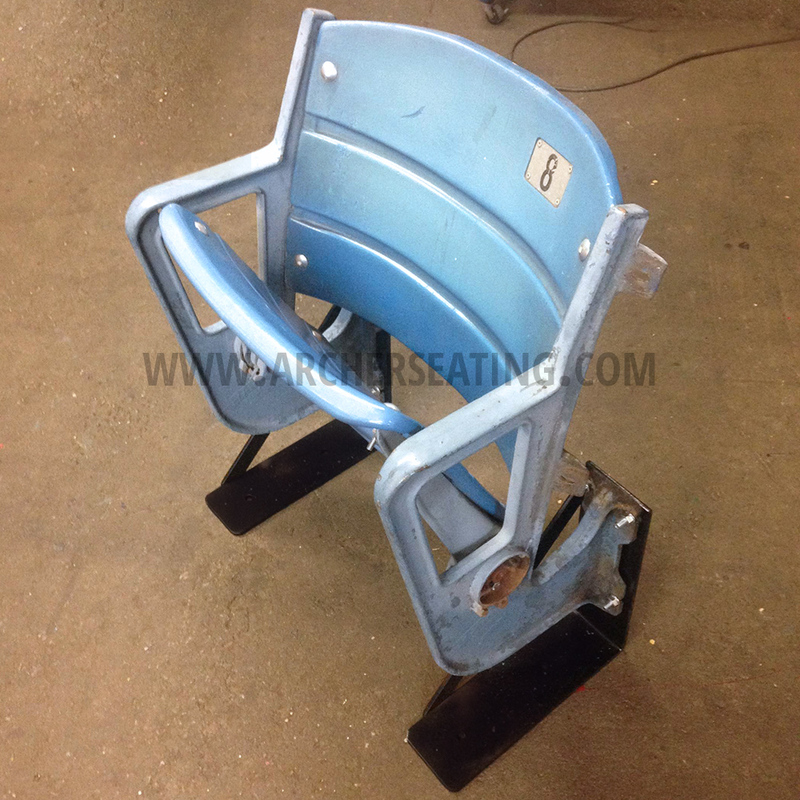 With the Los Angeles Dodgers continually clearing their way past the Chicago Cubs in the postseason to get to the championship, Dodgers’ fans are raving and there is no other better time for fans to wear their team pride or decorate their homes with these great authentic game-used Dodgers seats. 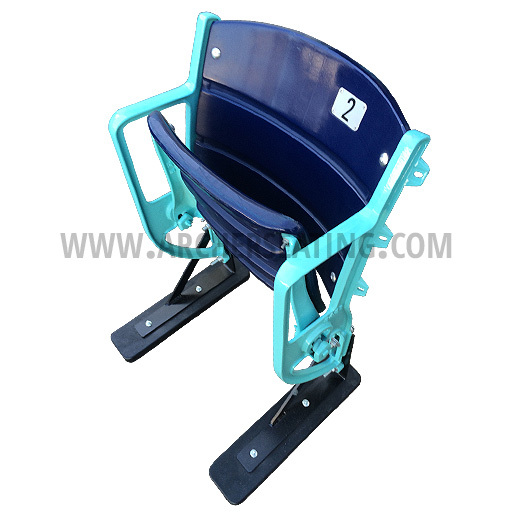 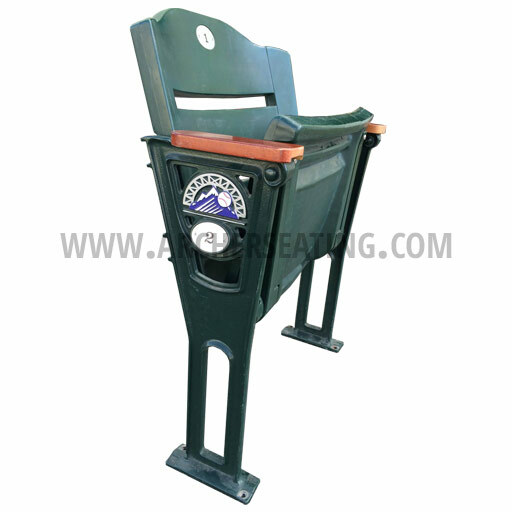 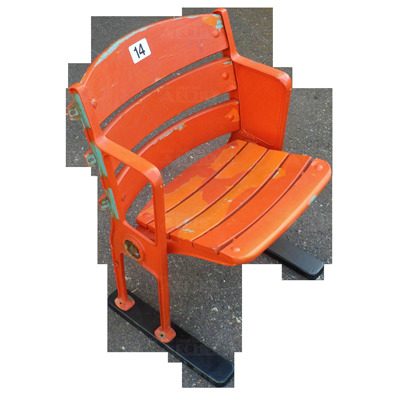 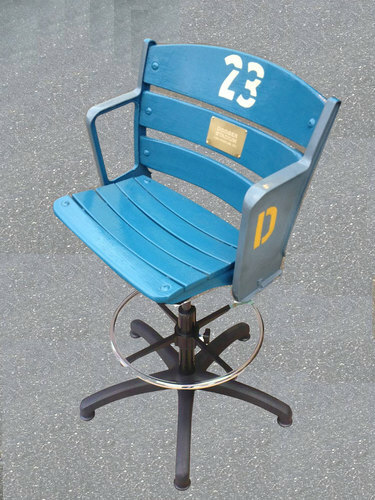 We offer Los Angeles Dodgers ballpark seats as both barstools and rolling office chairs.